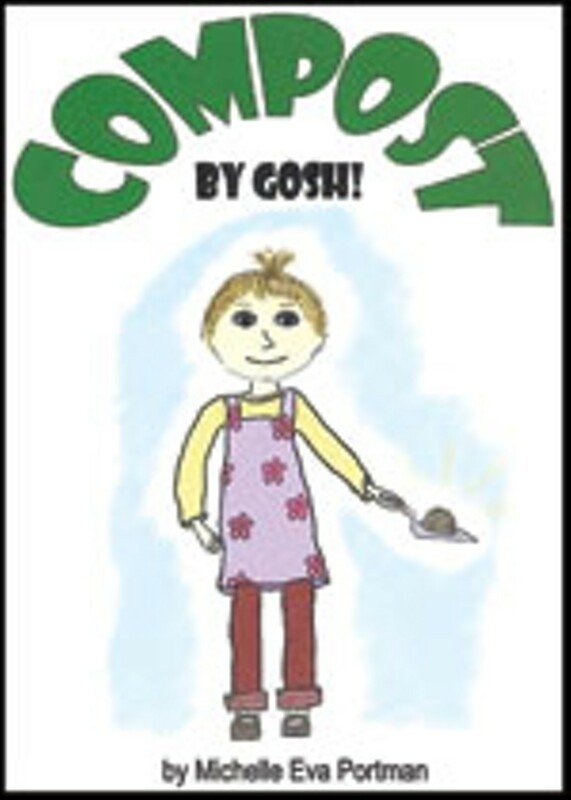 Book Review: Compost, by Gosh! An Adventure With Vermicomposting | The Librarian Likes | Kids VT - small people, big ideas! Engstrom's summary: Environmentalist Michelle Eva Portman wrote and illustrated this engaging book about vermicomposting — an amazing process in which worms eat our leftover food waste and make compost. 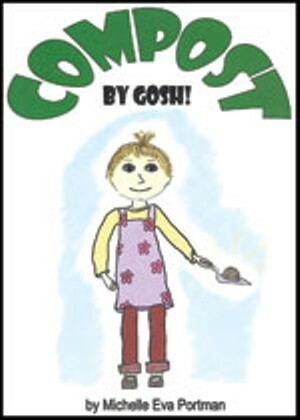 Through rhyming text and vibrant pictures, Compost, by Gosh! tells the story of a mother and daughter who start a vermicomposting bin together. "Eisenia fetida (i see' nee a fet' ida) / Is our pet worms' real name," writes Portman. "They liked their new home. / They were quiet and tame." Step-by-step instructions cover the care and feeding of the worms — and how to use the compost they produce to nourish houseplants. It's a simple introduction to recycling food waste on a small, practical scale. The young girl in the book cares for the environment by caring for her worms — something any child can do. Why you'll like it: Kids find worms to be fascinating, cool creatures, and that's what makes this book a winner. It's also a valuable teaching tool. The "How to" and "Resources" sections will help you set up a worm bin at home or in the classroom. We have one in our library.